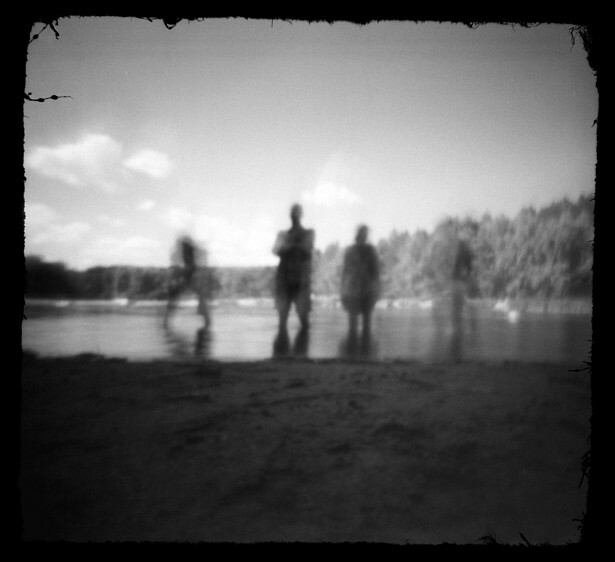 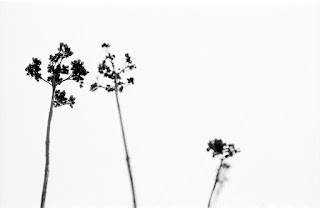 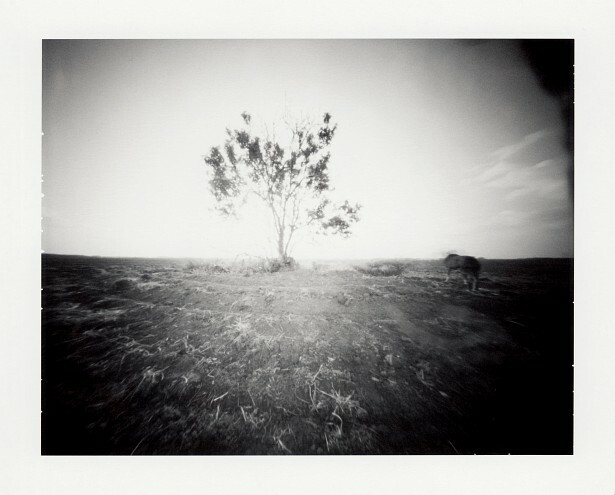 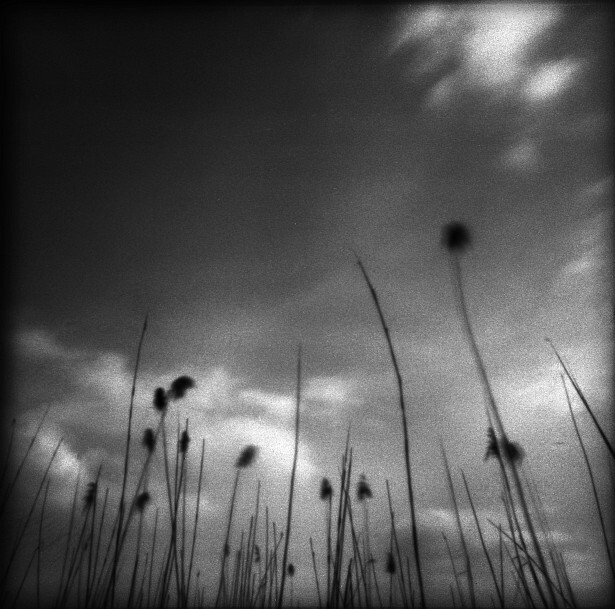 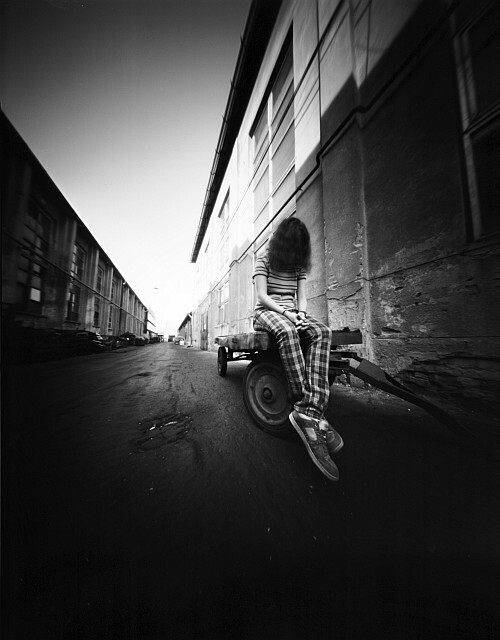 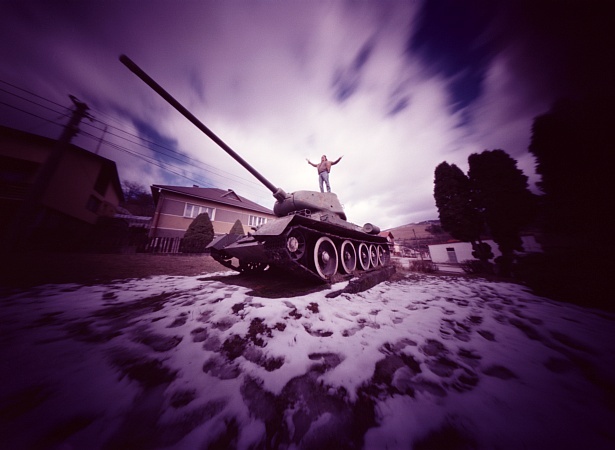 I like experimenting and pinhole photography is a great playground for that. 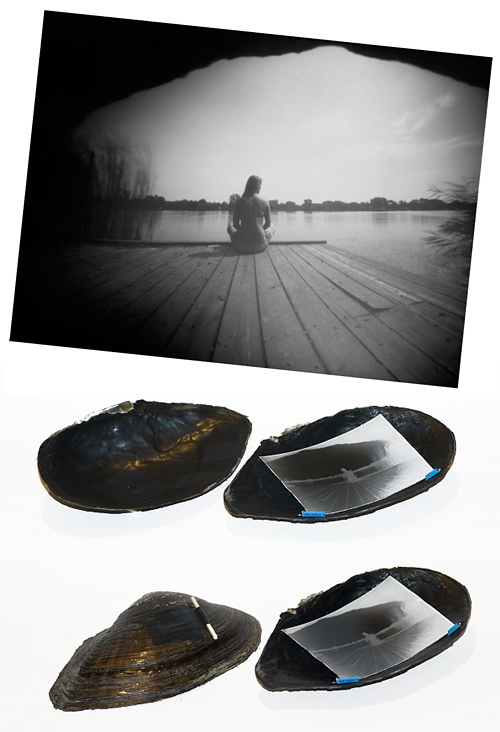 The possibilities are endless, almost anything can be turned into a pinhole camera or you can buy a commercial one. 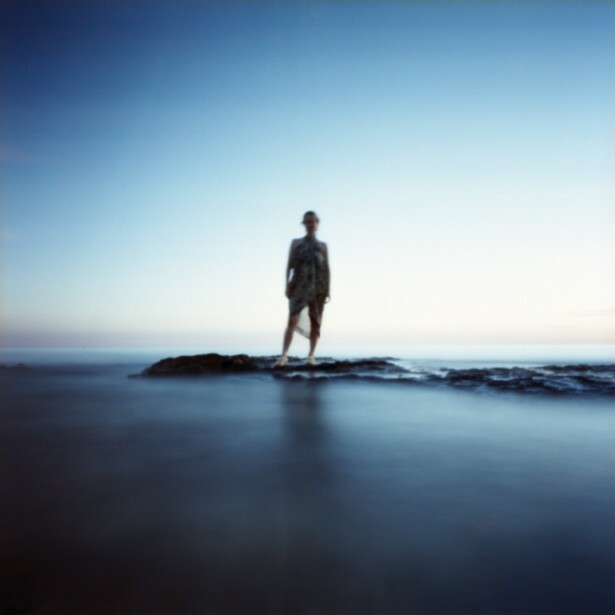 I’m using both handmade and commercial cameras in 35mm, medium and large format with a wide variety of focal lengths and pinhole diameters.